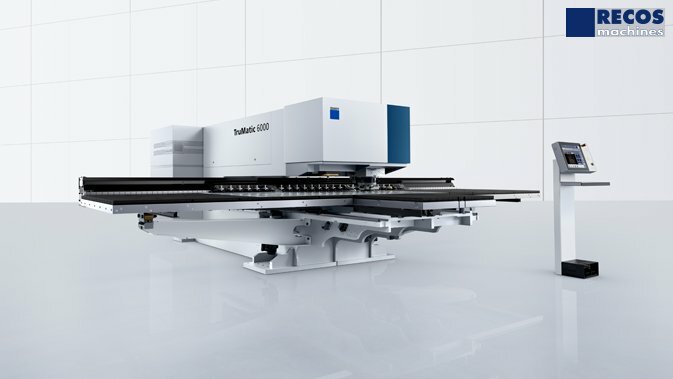 By putting them together in one machine, TRUMPF combines the advantages of both laser and punching technologies. The punching head achieves standard forms and outlines, while the laser device cuts out complex contours. Such equipment is available for both medium and large sheet formats and enables you to design extremely complicated parts. All combination machines can be fully automated.